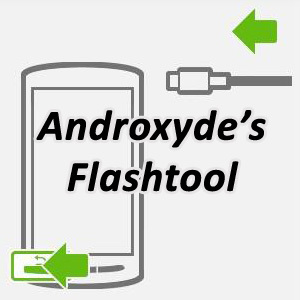 Flashtool, a Amazing Xperia Utility software recommended for every Xperia user who wants to use custom roms or flashing with different stock firmwares. Flashtool has been update to version 0.9.19.0. Now flashtool supports the latest Xperia Devices release in 2015 such as Xperia Z3+/Z4 Tablet. Also the interesting point about this update is for the first time now flashtool supports MediaTek-based devices like Xperia E4 and E4g series. With this new update you will need a template script for your handset before a FTF firmware file can be flashed.This can me generated by some programs such as USB Logger.